Prominent defense attorney Tony Lord returns to his hometown to defend an old friend, a teacher accused of murdering one of his students. The case re-opens the heartache from Tony's own high school days, when he was a student falsely accused of murdering his first love. 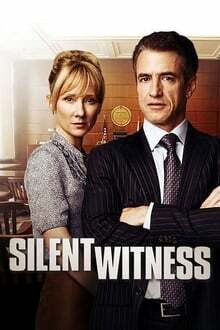 We don't have any reviews for Silent Witness. We don't have enough data to suggest any movies based on Silent Witness. You can help by rating movies you've seen.